Number of solar panels: ? In Madhya Pradesh, the 15 MWp MP photovoltaic power plant generates electricity equivalent to the annual consumption of 25,000 Indian homes. It also holds a 25-year Power Purchase Agreement (PPA) with regional grid operator Madhya Pradesh Power Management Company Limited (MPPMCL). This project was won in 2015 following the competitive tender launched by MPPMCL. EDEN arranged the financing and supervised the construction of Madya Pradesh. 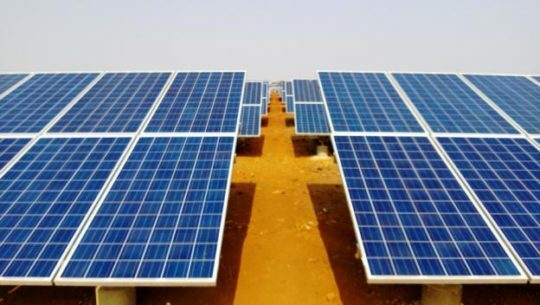 EDEN, a joint venture between EDF Energies Nouvelles and EREN RE, develops, builds and operates together Madhya Pradesh solar plant, jointly with a third partner, ACME Cleantech.